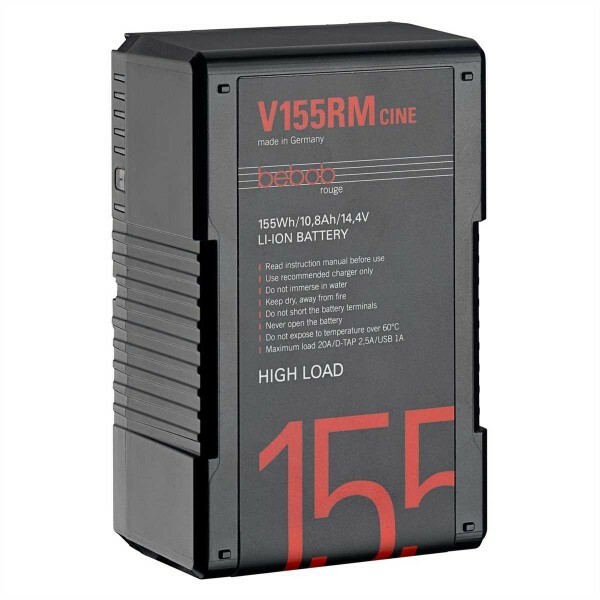 Product information "bebob V-Mount Rouge CINE Batteries"
The bebob batteries are designed to survive a fall of 1.5m. Nevertheless, if one should crack, the modular concept allows any mechanical part to be replaced. Related links to "bebob V-Mount Rouge CINE Batteries"
Customer evaluation for "bebob V-Mount Rouge CINE Batteries"